My favorite cuber is Steven Brundage. Steven has not only mastered the art of solving puzzles, but he has also mastered the art of illusion. Steven is a well known cuber who combines cubing and magic to create something truly unique. Steven has created his own tricks with cubing and brings something to the magic community that has never been seen or done before. While Steven may use illusions in his performances, a lot of what he does involves skill that has taken thousands upon thousands of hours to perfect and create. My favorite performance done by Steven was when he performed on Penn and Teller’s show Fool Us. On this show, magicians will perform in front of the famous Penn and Teller. two magicians who have dominated the profession of magic since the late 70’s, and do their best to fool them. While this may seem like a possible task, it is however highly unlikely for these magicians to succeed in fooling them. Unless the trick is extremely unique or has been created by that magician, Penn and Teller have seen everything there is in the world of magic. Steven Brundage performed on their show and brought a skill set that Penn and Teller had never seen before. 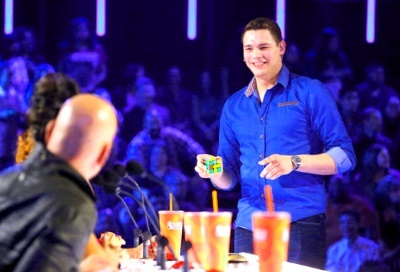 During Steven’s performance, he was able to talk while simultaneously setting up his cube with algorithms that he had memorized in order to prepare for the next trick. This takes an enormous amount of skill as I can’t even answer a yes or no question while solving a 3×3. One of my favorite tricks is when Steven holds the scrambled cube with both hands, he appears to make a single move and throws it up in the air; once he catches the cube, it’s solved on all visible sides. Another personal favorite is when he scrambles the cube, single handedly takes it behind his back, and then performs a behind the back throw in a fluent movement; only to find when the cube lands in his other hand it is completely solved. The combination of skill and mastery of illusion is what makes Steven’s performance such a joy to watch. 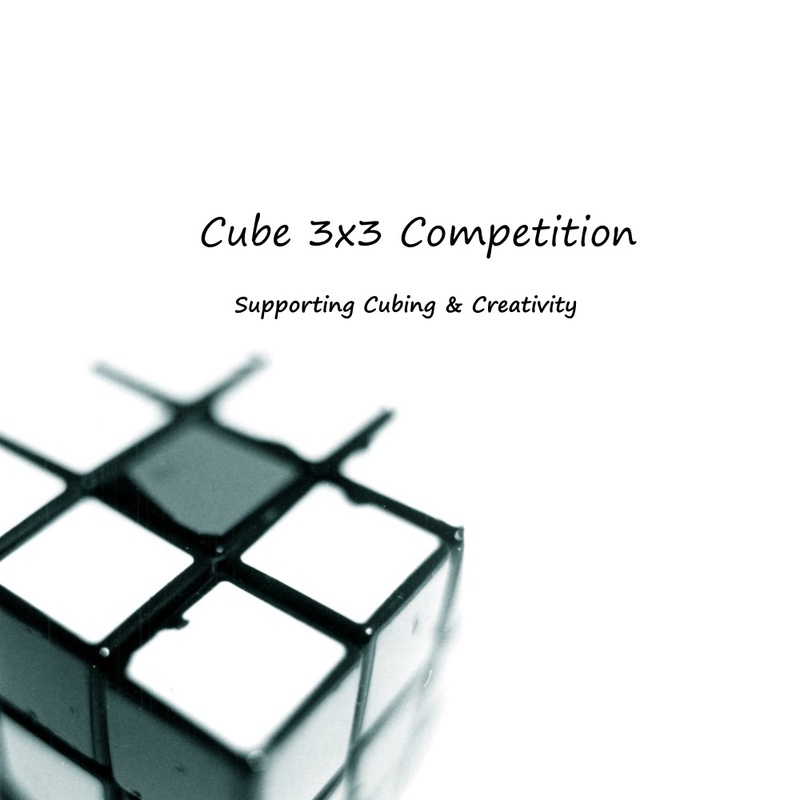 Many cubers can solve a cube in under 10 seconds, but few can create and master a performance that leaves the audience astounded as they question the possibility of what happened before their eyes. People like Steven have created something entirely new and inspiring, he has created a new niche in not only cubing, but magic as well.